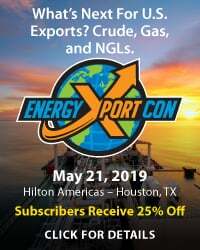 Necessity is the mother of invention, and the desperate need to transport increasing volumes of crude oil out of the severely pipeline-constrained Permian is spurring midstream companies and logistic folks in the play to be as creative as humanly possible. With the price spread between the Permian wells and the Gulf Coast exceeding $15/bbl in recent days — and possibly headed for $20/bbl or more soon — there's a huge financial incentive to quickly provide more takeaway capacity, either on existing pipelines or by truck or rail. Are more trucks and drivers available? Is there an idle refined-products pipe that could be put back into service? 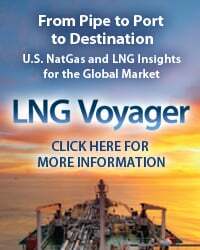 Could drag-reducing agents be added to an existing crude pipeline to boost its throughput? 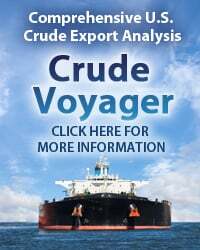 How quickly could that mothballed crude-by-rail terminal be restarted? 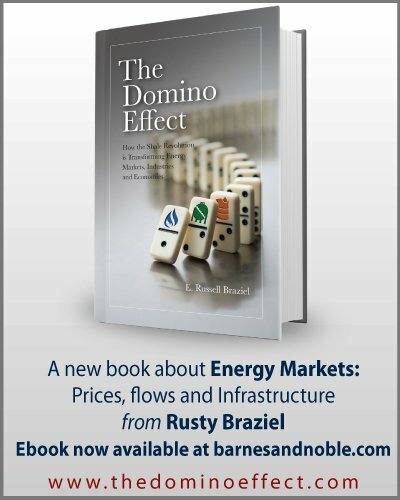 Today, we discuss frenzied efforts in the Permian to add incremental crude takeaway capacity of any sort — and pronto. 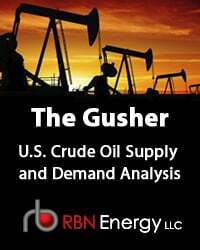 In our recent blog series, All Dressed Up With Nowhere to Go, we examined how rising crude oil production in the Permian is surpassing pipeline takeaway capacity and (as a result) blowing out the differentials between Midland and destination markets at Cushing and the Gulf Coast. The series also considered the severe lack of trucking capacity in the Permian and what it means for those producers who have not planned ahead. 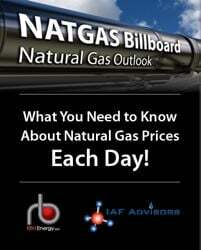 And we looked at what it will take to move at least a few of the many new greenfield pipeline projects being planned from the drawing board to completion and operation by late 2019 or 2020. The bottom line of our review, however, is that — barring the addition of at least several hundred thousand barrels of incremental takeaway capacity over the next few months — the ballooning (and volatile) price spreads that have clobbered many Permian producers in recent weeks (dashed red oval in Figure 1) will be a fixture in the basin until those new greenfield pipes come online a year or two from now. 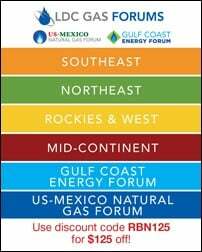 To access the remainder of No Time - Scrambling for Permian Crude Takeaway Options as Available Pipeline Capacity Vanishes you must be logged as a RBN Backstage Pass™ subscriber. No Time, Part 2- Can Trucking and Crude-by-Rail Mitigate the Permian's Oil Takeaway Crisis? Here They Come Again, Mmmm-mm-mm- Permian Crude Oil Takeaway Capacity Maxing Out?